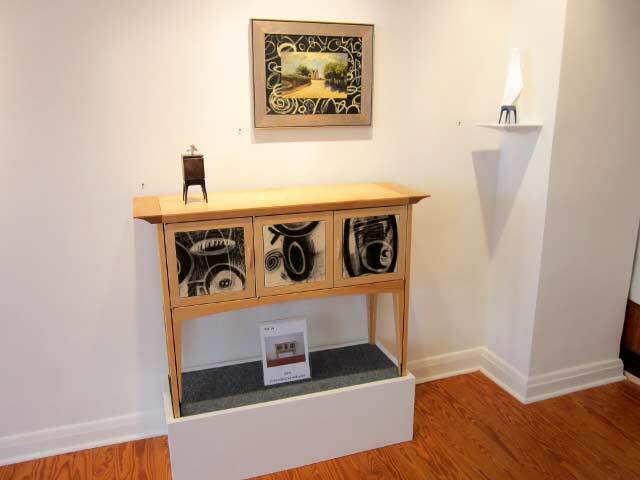 Built mixed media pieces are introduced into this exhibition of Michael’s oils, watercolors and drawings. 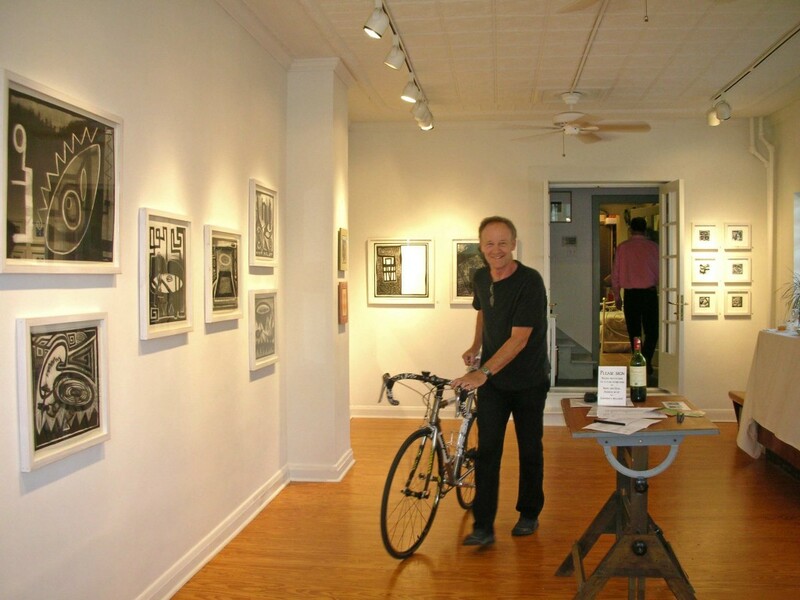 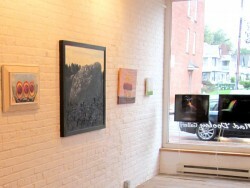 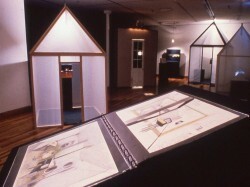 Mad Dooley Gallery, Beacon NY, 2012. 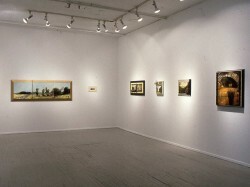 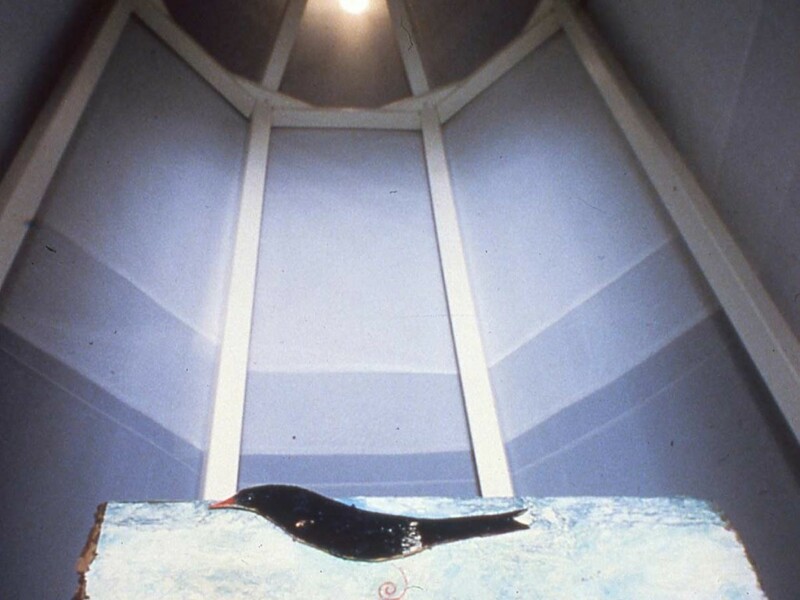 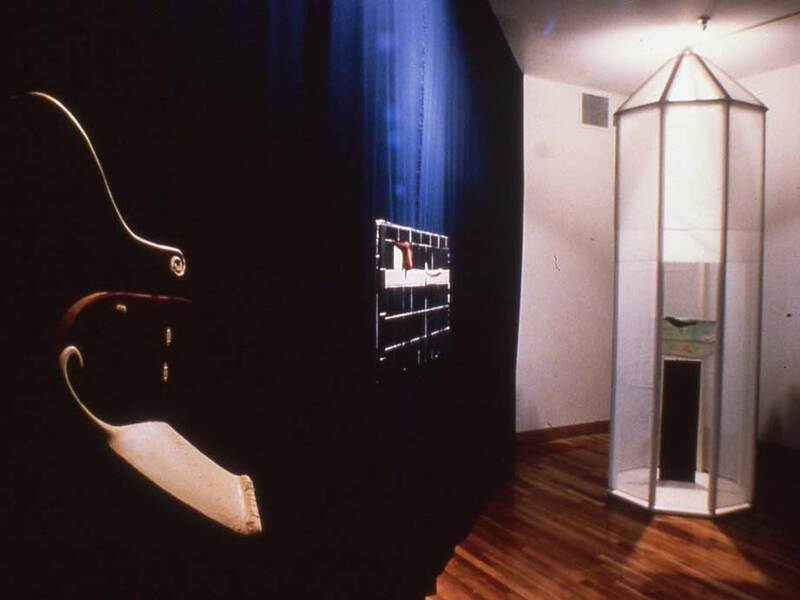 Five of Michael’s paintings: After the Fall; The Truth Lies Below; Core Sample; Catskill Suite #2; and Lost Reflection, were in this group show. 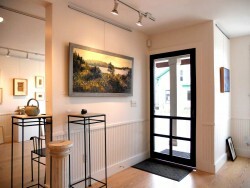 New Era Gallery, Vinalhaven ME, 2010. 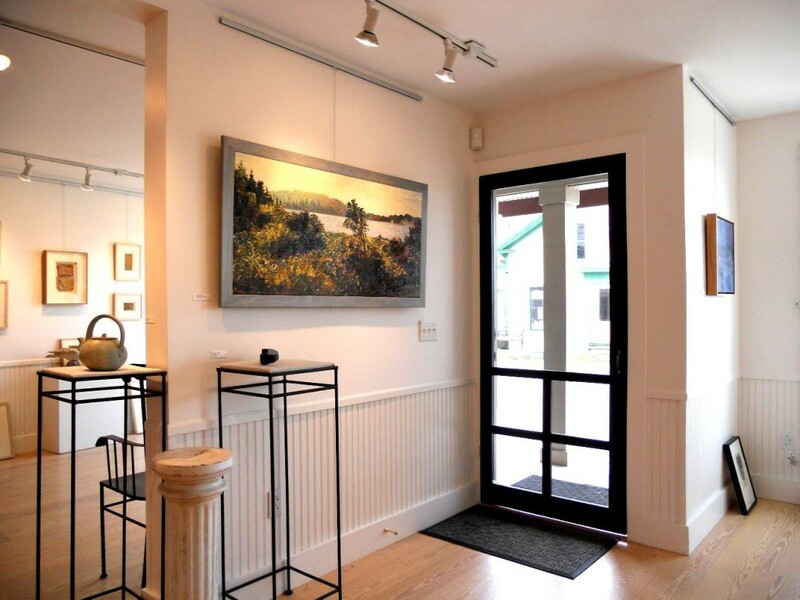 Michael’s landscape painting, Agitation on Indian Creek, 2010, hanging at the entrance. Layered Alignments: Lost, Found & Filtered. Tweed Museum of Art, University of Minnesota, Duluth MN, 1999. Stephen Rosenberg Gallery, New York NY.